Toss ’em here, there and everywhere. 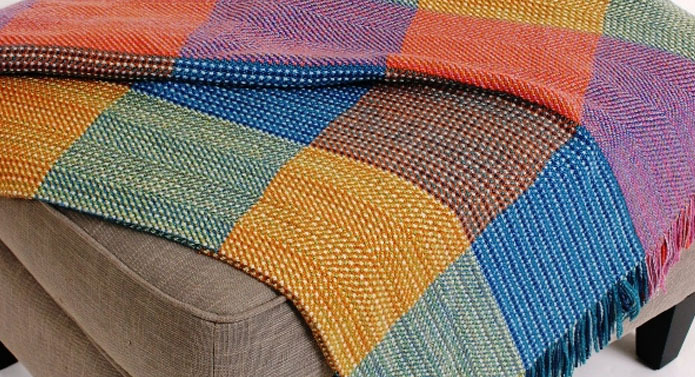 Our throws come in an ever-changing kaleidoscope of colors patterns and fabrics, giving you virtually unlimited ways of changing the mood of your patio. Our sales associates can show you how a little creativity can make a big difference in the way your patios looks and feels.